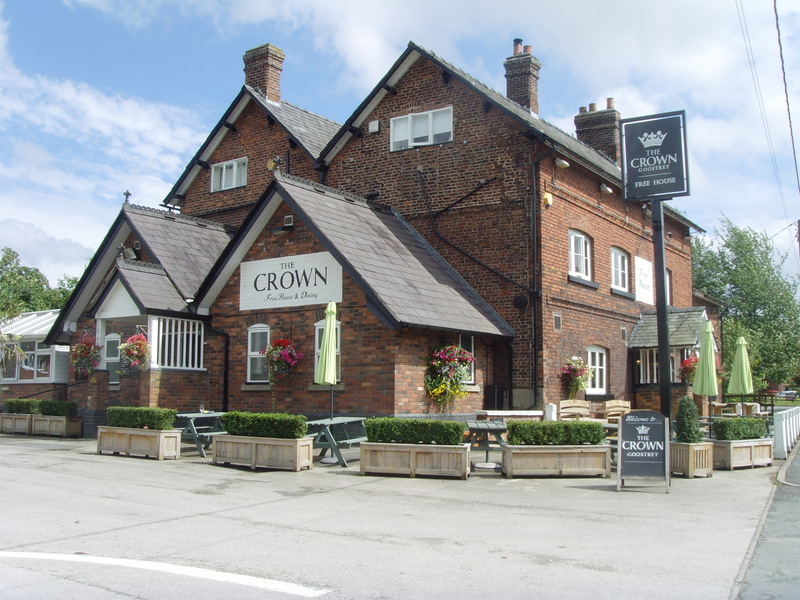 The Crown inn will be closing after serving a reduced menu on Sunday 4th March for their planned refurbishment. It will be interesting to see all the changes when they reopen on the 29th March. This entry was posted in Village. Bookmark the permalink.